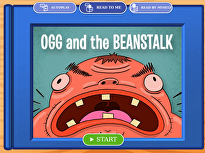 Folktales are a great way to get your child into reading, and to help them consider moral values as well! 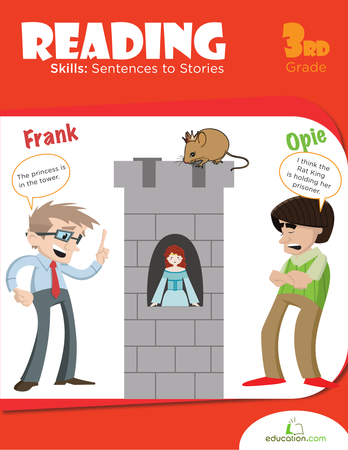 Have your child read this Finnish folktale about the princess mouse, and then she can answer the reading comprehension questions at the bottom. 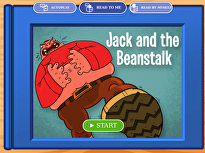 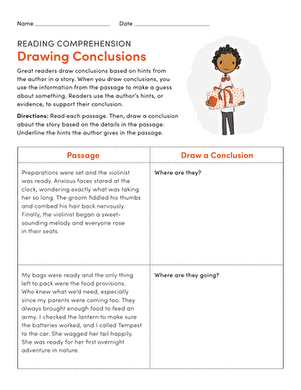 For more reading fun, browse our other Folktale worksheets.